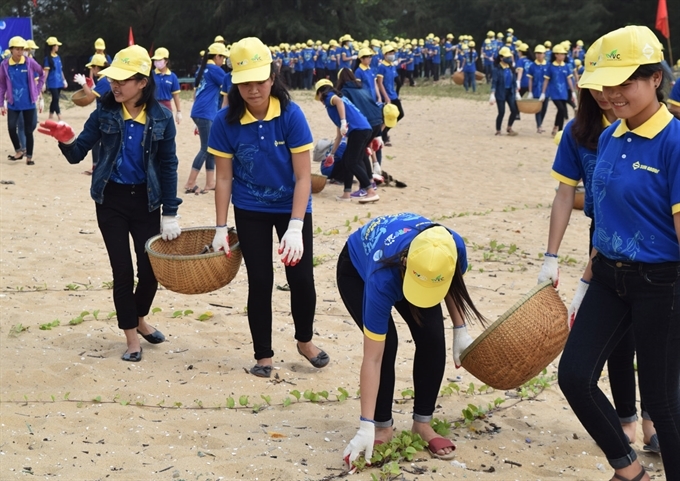 HÀ NỘI — Prime Minister Nguyễn Xuân Phúc has called for joint efforts to protect the marine environment and maintain sovereignty peacefully on the Việt Nam Sea. Addressing a ceremony yesterday in northern Nam Định Province’s Thịnh Long Beach to mark 2016 Việt Nam Seas and Islands Week and World Oceans Day, Phúc directed the Ministry of Natural Resources and Environment to co-operate with relevant agencies to inspect and severely punish any organisation or individual violating regulations on discharging wastewater into the sea. “There is absolutely no exception,” he said. The national marine economy is slated to contribute 53-55 per cent of the GDP by 2020 and thus more investments should be sought to lift the marine economy, he said. The PM also ordered all ministries and sectors to conduct more surveys and research on the nation’s seas and islands in order to formulate a plan to fully develop the sea and island economy and protect national sovereignty. “We must, together, keep the peace on every wave of the East Sea,” Phúc said, adding that peace at sea is the foundation of a strong and wealthy Việt Nam. Phúc said Việt Nam pursued a consistent policy of solving East Sea disputes through peaceful measures on the basis of internationally-recognised principles, especially the 1982 United Nations Convention on the Law of the Sea (1982 UNCLOS). He said Việt Nam has always fully implemented the UNCLOS and the Declaration on the Conduct of Parties in East Sea (DOC). Speaking at the meeting, Minister of Natural Resources and Environment Trần Hồng Hà said the annual public awareness week was an opportunity to disseminate to people from all walks of life the Party and State’s policies on defending the independence, sovereignty, unity and territorial integrity, especially Việt Nam’s sovereignty over the Hoàng Sa (Paracel) and the Trường Sa (Spratly) archipelagos. After the meeting, over 1,000 youngsters rode bikes to urge people to plant trees to protect the seashore. Việt Nam has a coastline stretching over 3,200km in 28 coastal provinces and cities, with some of the world’s most stunning beaches. Later yesterday during a working session with local officials, PM Phúc told the northern province of Nam Định to harmonise socio-economic development and environmental protection. 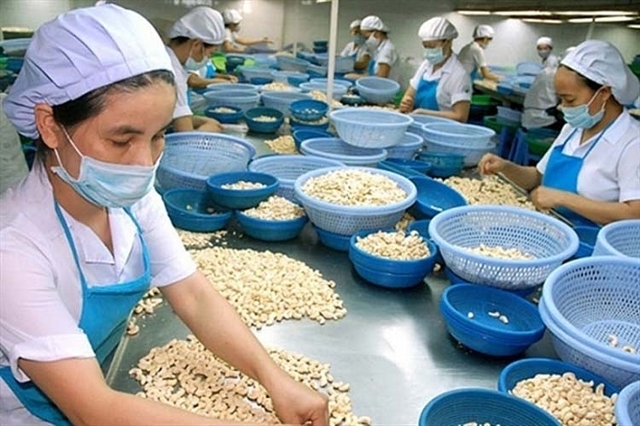 He said although Nam Định has done a good job of developing the economy, especially in building new-style rural areas and fostering exports, it is still a deprived province as the local economy relies mostly on agriculture, and it is only able to cover 32 per cent of its expenditures. It has fared well in ensuring political security and social order, but traffic safety still needs to be enhanced. He told provincial authorities to accelerate the disbursement of investment capital, since the disbursed sum for local projects has reached only 19 per cent of the expected amount. 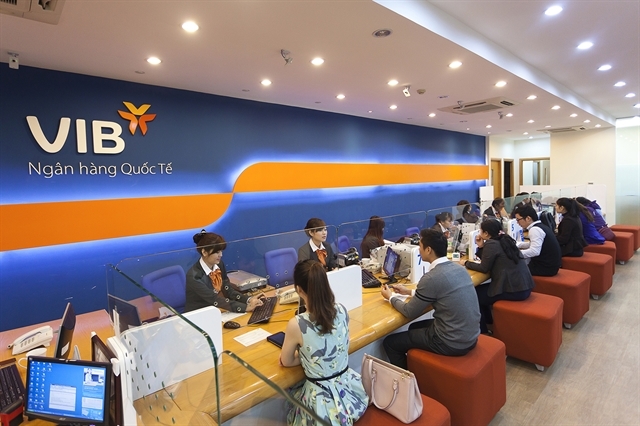 Nam Định needs to work harder to improve the capacity of its officials and public servants while creating a fabourable start-up environment as there are only 3,000 businesses in the province, much too low compared to its potential, the PM said. 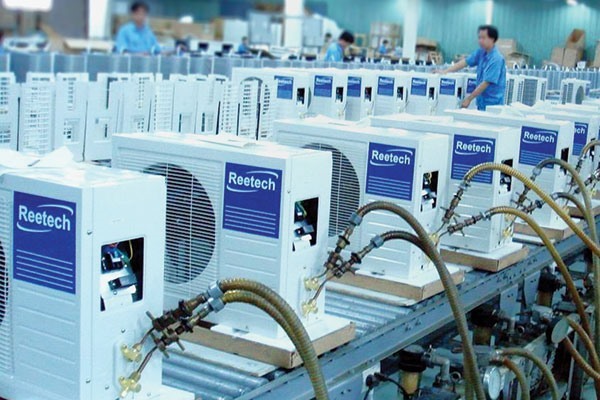 It should call for investment in the industries that it has long been famous for, such as textile and automobile assembly, while encouraging investment in the retail market to capitalise on a population of about two million. The Government leader asked the provincial administration to speed up agricultural restructuring so as to create concentrated and large-scale production areas and raise farmers’ income. Meanwhile, policies and laws on beliefs and religions must be well enforced in Nam Định, home to a large number of religious followers, to help with their religious practices and daily life, he added. 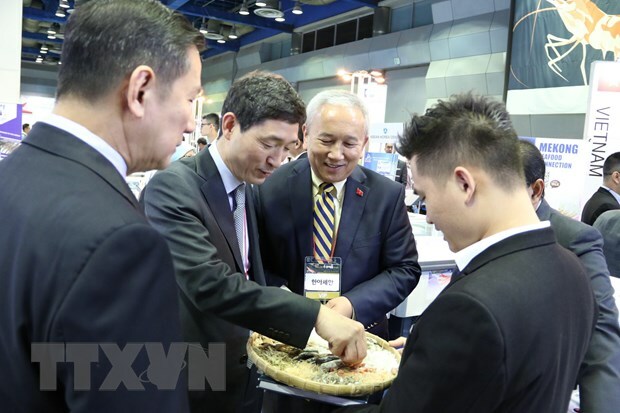 At the working session, provincial officials reported that Nam Định has designated three economic regions with one focusing on agriculture, another on sea-based activities along the 72km coast, and the last on industry and services.